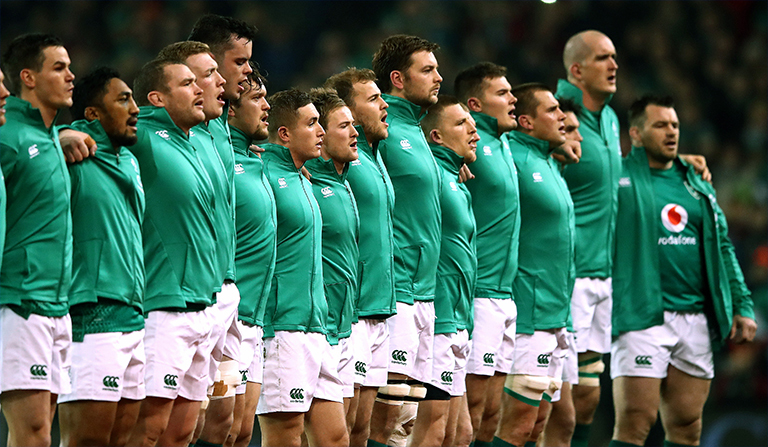 eir sport and RTÉ today announced that a sub-licencing agreement has been reached between the two broadcasters in relation to Rugby World Cup 2019. As the primary rights holder eir sport will broadcast all 48 games live, including all of Ireland’s matches, and a daily highlights show. Today’s announcement sees RTÉ secure TV rights to broadcast 14 live matches. This will include all of Ireland’s games, all knockout stages and the final, as well as 16 nights of highlights. RTÉ’s 14 live games and 16 nights of highlights will be broadcast free-to-air on RTÉ2 and also on RTÉ Player live and on-demand*. Beginning with Ireland v Scotland, all of Ireland’s pool games will be broadcast live as well as all knockout and final placing matches including the final on Saturday 2 November. 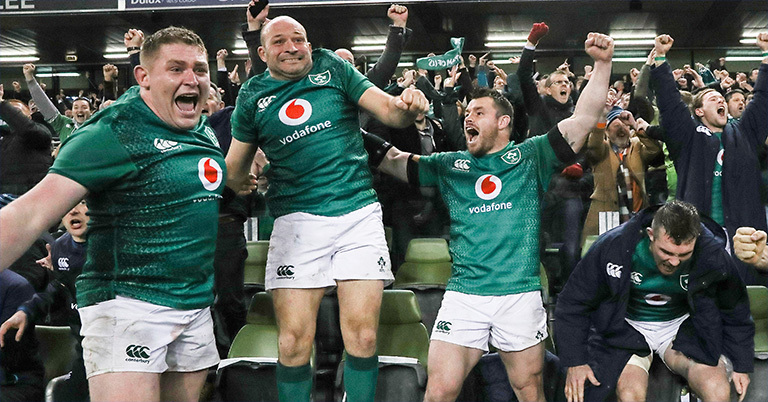 eir sport won the rights to the tournament back in 2016 as part of an extensive rugby offering which included last year’s Women’s Rugby World Cup, the annual U20 Championship and the 2018 Rugby World Cup Sevens. eir sport also broadcasts every game from the Guinness Pro 14 and the European Champions Cup through the eir sport pack which is available for free to eir broadband customers.